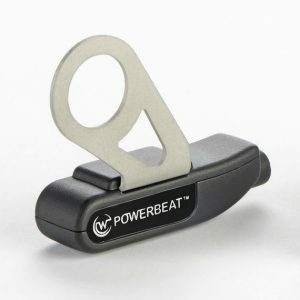 WATTEAM sells the POWERBEAT, the first user-installed power meter. 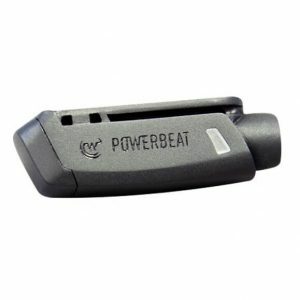 The POWERBEAT Dual attaches to the left and right crank arms and measures total power. The Single is a left side power meter and attaches to only the left crank arm. 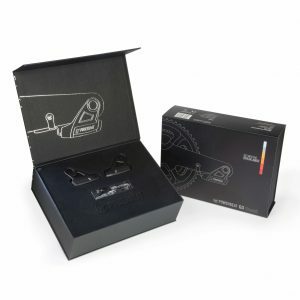 WATTEAM power meters are the most affordable, direct force power meter on the market. Installation: WATTEAM power meters are unique in that they are installed by the user at home. The installation procedure, guided by their app, is a relatively simple process which takes about 30 minutes to complete. 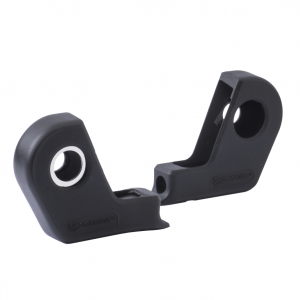 Weight: WATTEAM power meters are lightweight, only adding approximately 35 grams of weight to the crank arm. Power Measurement: These power meters are available in both dual- and single-sided versions. The dual-sided versions measure power from both legs as well as provide left/right power. The single-sided versions measure left leg power only. Batteries: WATTEAM power meters use rechargeable batteries. They get 60 hours of battery life and can be fully recharged in just 2 hours. Communication Protocol: These power meters feature both ANT+ and Bluetooth SMART compatibility. 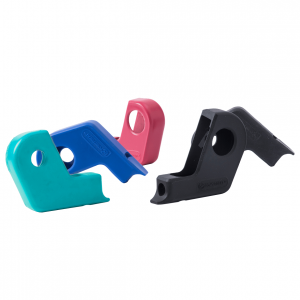 This allows you to use them with your choice of bicycle computers or smart phones. Accuracy: WATTEAM power meters are accurate to +/- 1.5%. This is the industry standard of accuracy for direct force power meters. 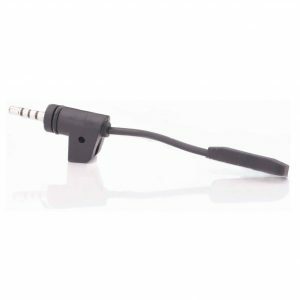 Cadence Detection: WATTEAM power meters measure cadence using a built-in accelerometer, the same type of cadence measurement used on most other power meters. Warranty: The manufacturer no longer makes this product and therefore, it is sold without a warranty.